Dale Atkins is too kind to blame one side or the other for the coarse dialogue that has infected our politics, social media, and seemingly every other segment of American society today. But she’s mad as hell, and not going to take it anymore. Okay, let’s say she’s mad as heck. 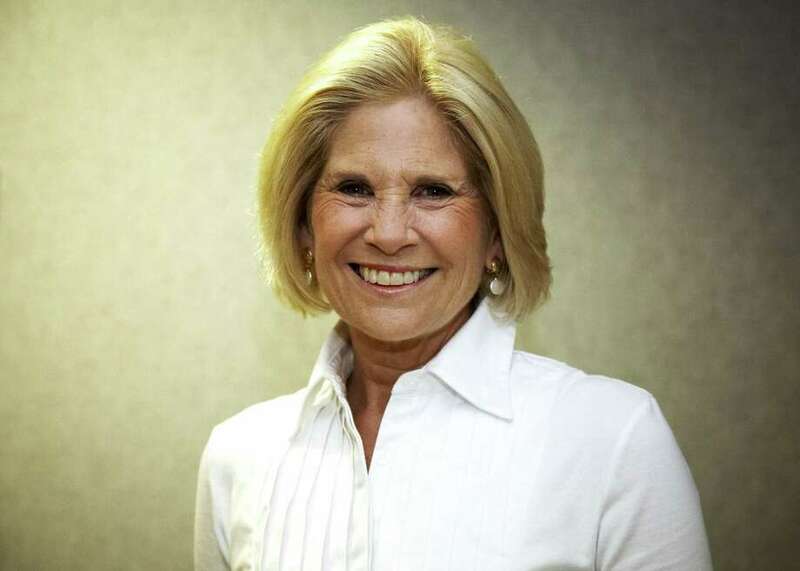 The noted psychologist and longtime Westporter — known for her work as Temple Israel Caring Committee chair, among many other activities — now lives in Greenwich. But her decades here exposed her to many kind, caring people. They, and their stories, helped create the framework of her new book. She knew such youngsters existed. In fact, some were the kids of Westporters. She admired their traits — empathic, compassionate, eager to share — and interviewed their parents to determine how they helped develop them. Kindness, Atkins says, is not only a key determinant of compassion and happiness, they found. It also leads to future success, better relationships, improved self-esteem, and good physical and mental health. That seems pretty straightforward. What Atkins and Salzhauer do is provide readers with ways for parents to recognize those inherent qualities in children, then nurture them in everyday life, and then teach them. The authors provide conversation starters, strategies to help children relax, tips for troubleshooting challenging situations, ideas and activities to weave into everyday life, and inspiring real life stories about children who make a difference. Their examples are age-appropriate. They suggest that parents can help children becoming kind by feeding the dog, then brushing him when he’s done eating. A 6-year-old could be encouraged to hold the door for someone else. An 8-year-old might draw or write a card for a friend, neighbor or relative who is sick, making sure that the card includes words or images that the recipient would enjoy. At the same time, kids today are bombarded with messages about the importance of “community service.” Some schools give credit for it; others even mandate a certain number of hours. Teenagers in towns like Westport flock to programs that — for a fee — fly them to impoverished countries, where they spend a week building classrooms or toilets. The next step is highlighting those activities on college applications. Are those the kinds of kind, charitable children Atkins and Salzauer are talking about? “There is a difference between doing service because someone wants to, and see the benefit for others and themselves, and doing it because they ‘have to,’ ” Atkins says. But, she adds, even those who do community service because it’s required, or to impress college admissions officers, can reflect afterward on it. If they understand why they did it, and recognize the impact it has on others (and themselves), they may be creating a foundation they’ll build upon later, as adults. Though they maintain a scrupulously apolitical stance regarding the trends forcing Americans away from kindness, the authors say that the current political climate has made their book particularly relevant. “People are hungry for a return to kindness,” Salzhauer explains. Of course, one of the most important ways parents can raise kind, charitable children is by modeling those actions themselves. Atkins saw plenty of that when she was doing it herself in Westport. She sees it now, still. For 14 years, Atkins has been part of a book group here in town. She knows there are many parents instilling the values of empathy and compassion in their kids. She’s just helping them along, by writing a book about it.